PHILADELPHIA -- Former Pennsylvania Gov. Ed Rendell has apologized for saying "there are probably more ugly women in America than attractive women." 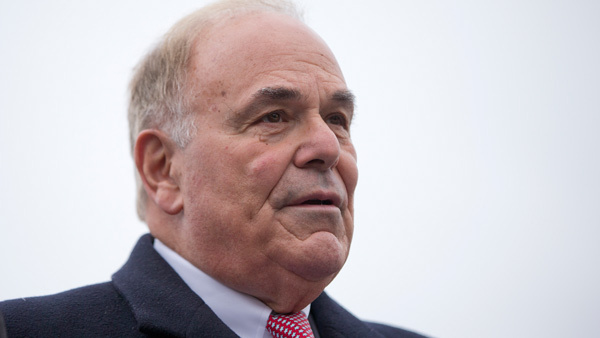 Rendell tells The Associated Press the comments were "incredibly dumb and selfish" and that he's sorry. He says he was poking fun at his own appearance and trying to make the point that "there's more of us than there are of them." The Democrat was offering his thoughts to The Washington Post on Republican presidential front-runner Donald Trump's prospects for success in the Philadelphia suburbs when he made the comment. Rendell had said Trump's past comments on women might gain him some working-class Democratic voters, but will cost him Republican women because he said "people take that stuff personally." His comments quickly became a trending topic on social media.